Step-by-Step, Choice Parenting will be there! Fill out our contact information form or give us a call. Within 48, we will contact you to discuss your childcare situation. After our conversation, if together, we believe Choice Parenting services can meet your needs and expectations, we will request a signed copy of our Family Nanny Placement agreement and a non-refundable deposit of $250 to initiate your search. Upon receipt, we work to schedule an in-person consultation in your home or office in the NYC metro (phone or Skype are also available when distance or time is prohibitive) with our owner Holly Flanders. 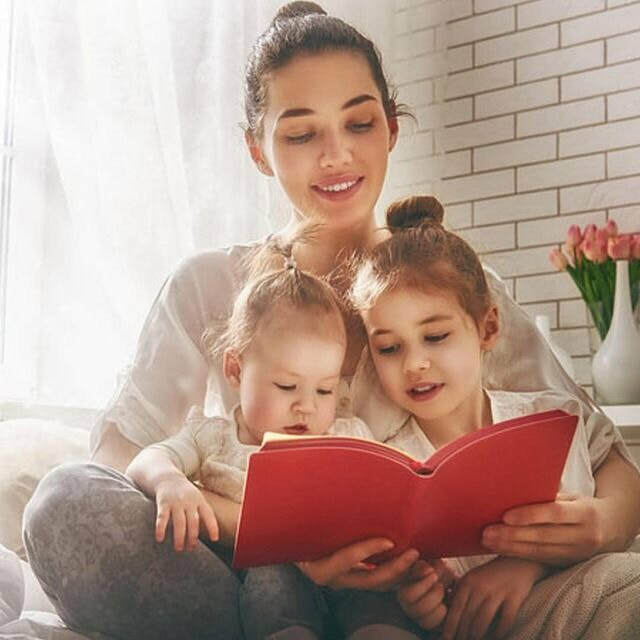 ​After determining the type of person that is best suited for your needs, Choice Parenting will begin actively searching for a quality candidate to fit your position using our current database of screened candidates, family referrals, nanny networks as well as our targeted online marketing efforts. ​After meeting our candidates, we recommend that you bring one or two individuals that you believe may be a good fit to your home for a trial period of between 1-5 days (you will be responsible for the candidate’s compensation during this time) to see how they perform and interact with your children, home and you as parents. ​Once you have met the candidate that you feel is a good match for your family, we will assist you in extending your offer for employment, advise you on the details of your work agreement and run the final pieces of our background check. We will be there to guide and support you to ensure that you and your nanny are on the same page and that this relationship is off to great start with healthy communication and a professional employment base. At this time our one time, flat rate placement fee of $3000 will be collected. Choice Parenting is dedicated to supporting you not just throughout the nanny hiring process but throughout your employment relationship! You are welcome to reach out to us at any time with questions as our goal is for you to have a successful, long-lasting relationship with your child’s caregiver. Please complete our Family Registration Form and we will contact you shortly to discuss your search and schedule a consultation.